Facebook has nominated Senior Vice President of Core Markets at PayPal Peggy Marie Alford to its board of directors. 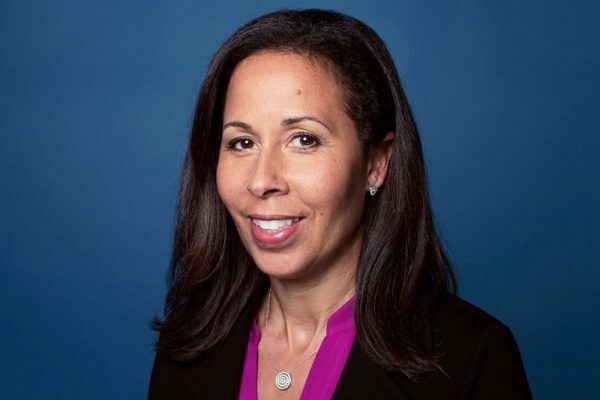 Alford would be the first African-American women and the second African-American to join Facebook’s nine-person board. Alford’s nomination is happening at the company’s annual meeting on May 30. Former American Express CEO and managing director at General Catalyst Kenneth I. Chenault was the first African-American to join Facebook’s board. Between September 2017 and February 2019, Alford served as Chief Financial Officer and Head of Operations for the Chan Zuckerberg Initiative — which is the philanthropic organization backed by Facebook CEO Mark Zuckerberg and his wife Priscilla Chan. Alford also held multiple positions at PayPal from May 2011 to August 2017 including Vice President; Chief Financial Officer of Americas; Global Customer and Global Credit; and Senior Vice President of Human Resources, People Operations; and Global Head of Cross Border Trade. Prior to PayPal, Alford worked as President and General Manager along with CFO of eBay’s Rent.com. And Alford served as Marketplace Controller and Director of Accounting Policy at eBay from 2002 to 2005. Alford is also a board member at real estate investment trust Macerich Company. Alford has a B.S. in accounting and business administration from the University of Dayton. At the shareholder meeting, University of North Carolina president emeritus Erskine Bowles and Netflix chairman and CEO Reed Hastings will not be nominated for re-election. Bowles and Hastings both served on Facebook’s board since 2011. Facebook’s current board members include Zuckerberg, Bowles, Chenault, Hastings, Marc Andreessen (Andreessen Horowitz), Sue Desmond-Hellmann, MD, MPH (CEO at Bill & Melinda Gates Foundation), Sheryl Sandberg (Facebook COO), Peter Thiel (Clarium Capital and The Founders Fund), and Jeffrey D. Zients (Cranemere Group CEO).